Please remember you are welcome to Email any time with questions, we reply fast and often outiside office hours, or call 01322 403407 during office hours. You can also message us via the messenger icon at the bottom right of each page of this website. 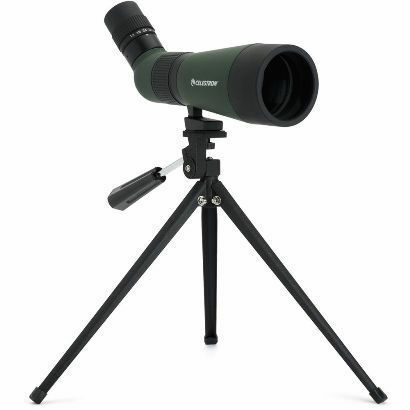 Binoculars are a great place to start stargazing, great value, easy to use and really useful, we recommend 40mm to 50mm pairs as a good handheld size, if you own some next time you see the Moon up take a look, it's surprising what detail will be revealed. Moving on from the Moon you can even see Jupiters moons strung out with just 8x or 10x magnification - but how do I find Jupiter? All the Monthly Astronomy magazines contain great guides to finding objects easily, Astronomy Now and Sky at Night Magazine are available from good newsagents. Another useful resource is of course the internet, see our Links section for a list of astronomy websites. 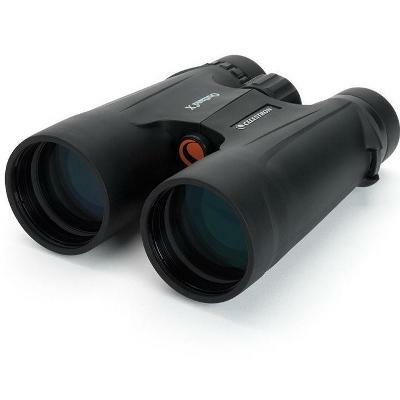 If your looking for astronomy binoculars we recommend 10x50, they are great for the night sky but also perfect for everyday use, see our Binoculars section for more info. 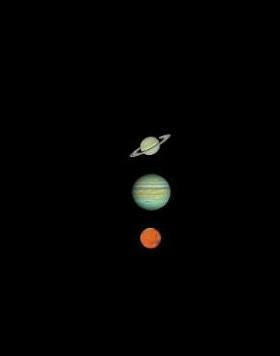 Other planets are visible but without detail, brighter deep sky objects like galaxies, nebulae and clusters are visible but they will be faint and difficult from towns and cities. 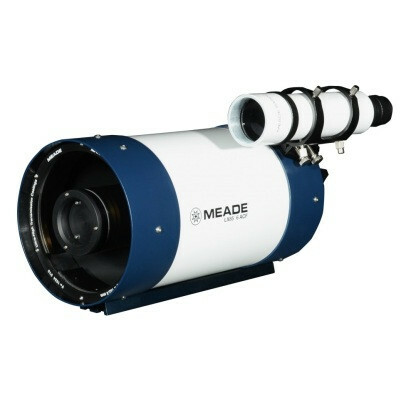 You can find a variety of great instruments in our Telescopes for Beginners section or browse the complete range in our Telescopes section. What is a Goto telescope? 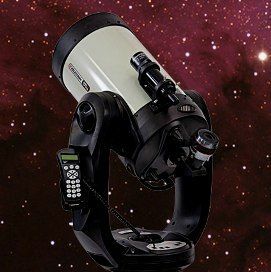 Goto telescopes are instruments that are capable of finding objects in the night sky, one of the biggest frustrations for beginners is learning the night sky. In the UK clear nights are few and far between and many of us lead busy lives, the Goto telescope maximises your time under the night sky stargazing so its spent looking at rather than looking for objects. 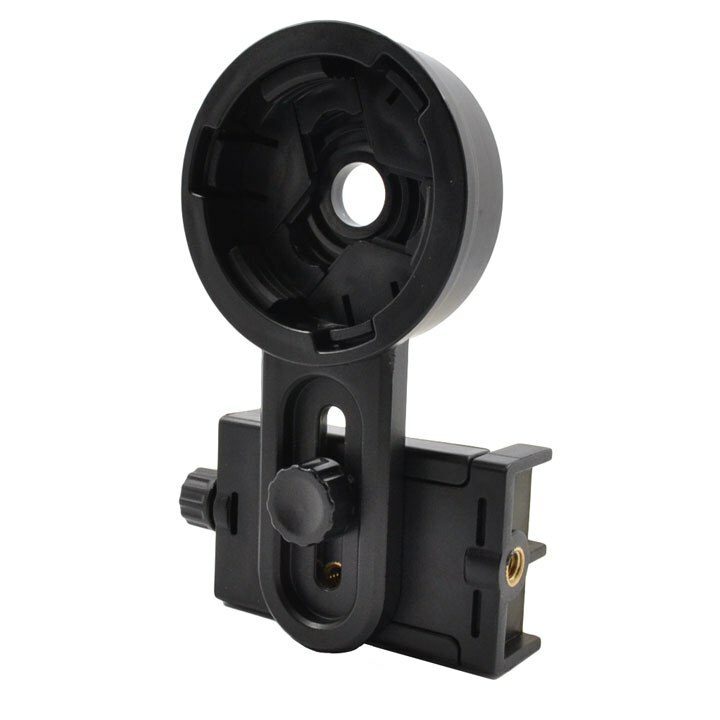 Do they cost more and are they hard to set up? 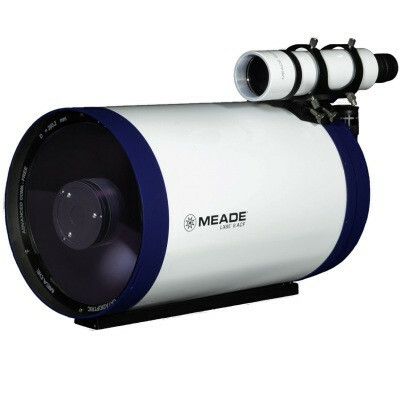 The prices of a Goto telescope are well within the budget of many beginners, there are models from Meade, SkyWatcher and Celestron (all good brands) for a few hundred pounds. All of these instruments will have great optics and are supplied complete and ready to use. Setting up varies from model to model but generally they require you to input time, date, location then point them north and level. Setup time is usually under two minutes and then you have access to their onboard object libraries of many thousands of objects - all just a push of a button away. 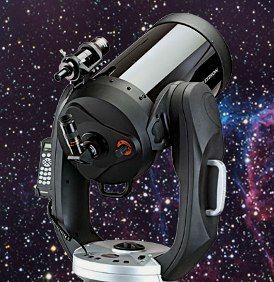 Some newer models align themselves and even give you guided tours of the night sky, see our Telescopes section for more details or call us on 01322 403407 if you have any questions. Finally why not take a look at our or Astronomy News section, there are always some up to date articles including news about the International Space Station as well as some objects worth a look with the naked eye. 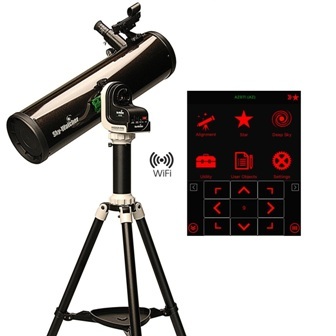 There are now many affordable WiFi Telescopes that can find and track via your Smartphone with free apps. This new breed of goto telescope allows anyone with a smartphone to control the telescope via the simple app to navigate to thousands of objects in the night sky. Because your phone has location technology alignment is also simplified as the telescope then also has this data from your phone. These telescopes do not need internet access, the telescope itself transmits its own WiFi network so you can use the instrument anywhere. 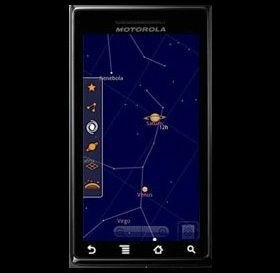 Why not take advantage of your smart phone - most Android or IPhones are capable of using the superb Google Sky App (normally free) which will guide you to thousands of objects with ease, click Google Sky Map to find out more or download it. This superb App will benefit anyone interested in finding out more about the night sky, great when outside with Binoculars or Telescopes when you want to identify or find an object without any prior knowledge of the night sky. 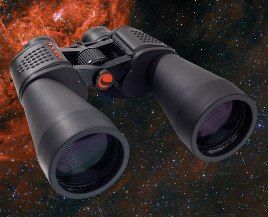 See the How to choose on the merits of Binoculars and Telescope types for Astronomy, even with the UK weather there are plenty of opportunities to enjoy our largest natural wonder - the night sky. A modest relatively inexpensive Telescope will reveal Saturns rings, Jupiters cloud belts and the polar caps on Mars from your average suburban back garden. Please Email us with any questions- we respond to emails fast, often out of hours, or call us on 01322 403407 office hours, we provide free lifetime technical support on everything we sell. You can also message us via the messenger icon at the bottom right of each page of this website.